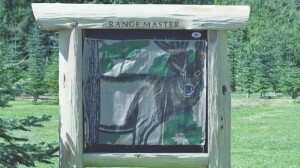 The durable burlap animal targets by ArroLast are a cheap and fun way to practice harvesting your animal of choice. The bottom line on these targets is they help you to hone your skills by giving you a life like shots without costing the high price tag. The targets can be shot repeatedly without deteriorating and are a lot cheaper to replace than 3D targets and 3D vitals. 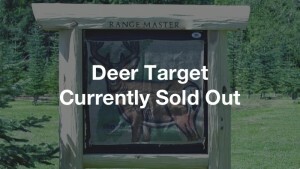 The deer (SOLD OUT) and elk targets are 48” x 48” so they fit perfectly on the RM 48. 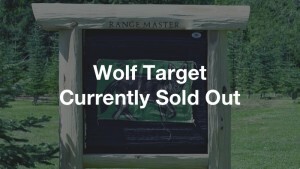 The wolf target (SOLD OUT) is a little smaller at 36” x 24”, which allows it to fit easily on the RM48 and RM36.